‘STC’ stands for Small-scale Technology Certificates. This is a government incentive which reduces the cost of purchasing a solar power system. It comes in the form of an STC rebate at point of sale. The number of STC’s will vary depending on how many solar panels (or what solar hot water units or heat pumps) are being installed. How this number is worked out is very complicated but it is based upon the amount of energy your particular system will generate after 15 years (or displace after 10 years if it is a hot water system). 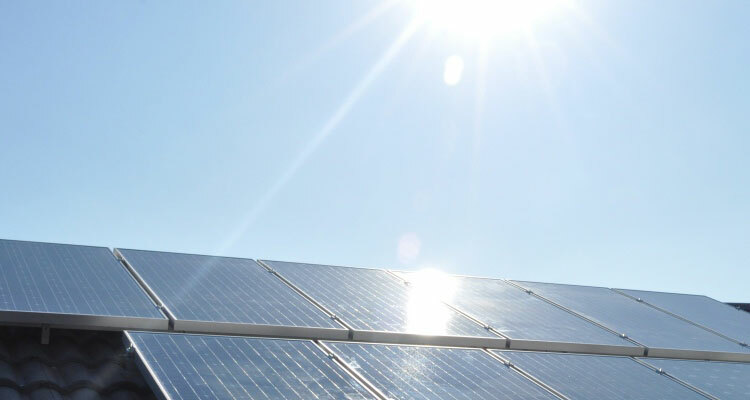 This number is then multiplied by the daily rate at which companies or clearing houses are buying each STC for at the time you purchase your solar power system. For example, a 3.0kW solar system (approx 12 solar panels) here in Queensland is eligible for 62 STC’s and today’s daily rate (at the time of writing this article) is $35.00 – Therefore 62 x $35.00 would give a discount of $2170.00 on a 3.0kW solar power system. For more detailed information and for an STC calculator please visit the Clean Energy Retailer.